Norwex has two different types of lip balm; the original timeless lip balm (this page) and the new flavoured lip balm. The Timeless Lip Balm is paraben free and has organic coconut oil, aloe vera and tea tree oil. You can also use the Timeless Lip Balm on cuticles, stray hairs and eyebrows. Many people like this flavour free lip balm as they’re not tempted to lick their lips. 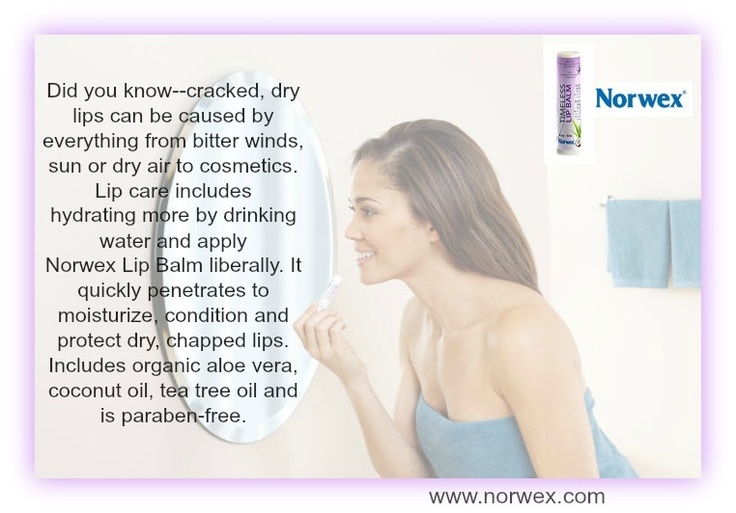 You can buy the Norwex Timeless Lip balm online from me, in Australia. Or you can buy it in New Zealand here. If you are elsewhere, check Norwex.com to find a consultant in your country.